Honestly, this book blew my mind. 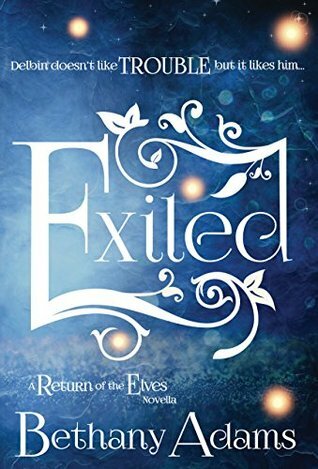 I was just kind of pushing it around as it was an ARC and I really really wanted to read it when I requested it but when it arrived, well, Elves were least on my list of stories to read at that moment. So I procrastinated and huffed and puffed -and then I finally started to read it because - ARC, right? Duty calls and all that. 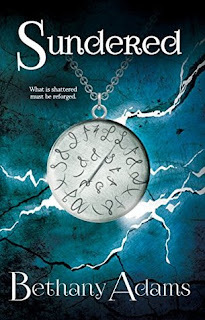 Okay, let's just say that I two days after I had started reading Soulbound, I had already finished Sundered, its sequel, as well and I'm half-way through Exiled. It is an amazing story, great writing combined with a captivating storyline and well-developed and interesting characters. So - it's simply amazing. Soulbound was amazing and Sundered is just as good as the first book had let me hope that it would be. 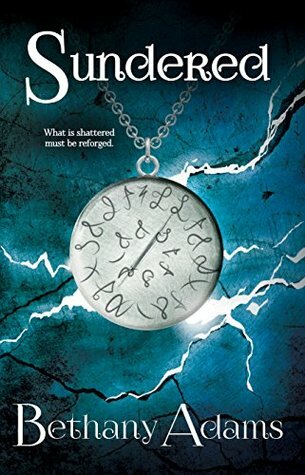 Sundered is an amazing sequel, picking up the threads, spinning them further and the result is a wonderful, thrilling and captivating story that kept me glued to my reader. Unfortunately this one was a bit frustrating. It was also good, on the whole, but if I hadn't read the other books by the author, this book would have got three stars instead of four because even though it was great, it was just great until the end - which came far too early. It is a novella, I'm aware of that but the book ends where the actions starts. Or rather should start because, you see, we are finally back and I was prepared to kick some a..pish brutes but - there it was: the end. I clicked back and forth actually to verify that it was indeed the end and not just some technical stuff that prevented me from going further. 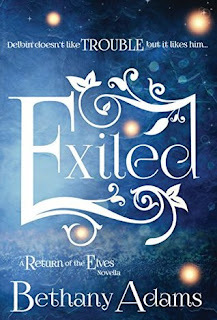 Hoping for an equally amazing sequel to this very promising beginning that is a sequel to the other "Return of the Elves" books but focuses on other characters (and trust me, you will love Delbin and Inona! ), I'm really looking forward to the rest of the story, I just hope that it comes soon. I have no problem with the story itself spanning several volumes but I would have preferred to have every couple's story in one book. 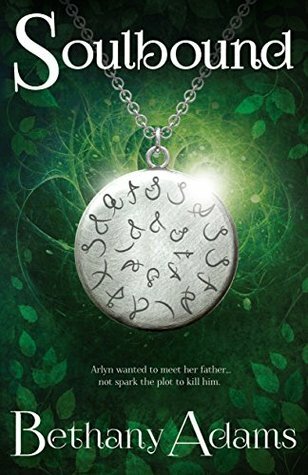 Otherwise, it is well written, the story continues to be really amazing with a wonderful, well-developed world of its own that exists alongside our world and I can recommend this book if you are prepared to deal with the frustration at the end - or wait till the next book is out.